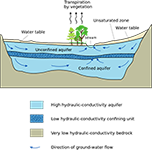 GWWebFlow is a browser-based groundwater model viewer designed to allow users to easily explore model inputs and outputs for published and approved USGS models. It currently supports the MODFLOW family of models, including MODFLOW2005, MODFLOW-NWT, MT3DMS and SEAWAT. GWWebFlow relies on a THREDDS data server to host the model inputs and outputs that have been stored in NetCDF4 files. 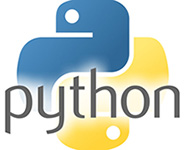 The NetCDF4 files used in GWWebFlow are generated using the FLoPy Python package. Sorry, there are currently no available models. Please check back later.